This competitively priced, high-performance white cast vinyl with a permanent adhesive is ideal for high-impact long-term applications on curved and flat surfaces, like vehicle wraps. 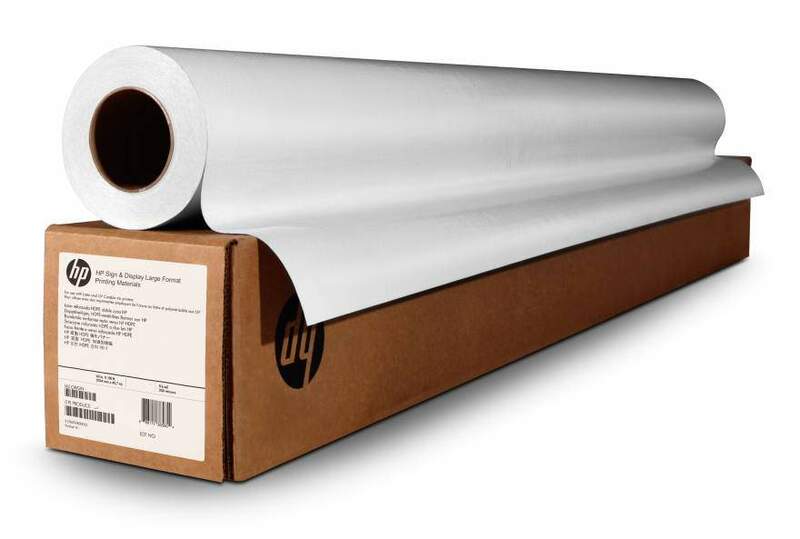 This substrate offers a gloss finish and an opaque permanent adhesive with clean removability. - Get real value with this competitively priced adhesive gloss cast vinyl. You get reliable HP performance from printing to installation to removal. You get long-lasting outdoor durability.